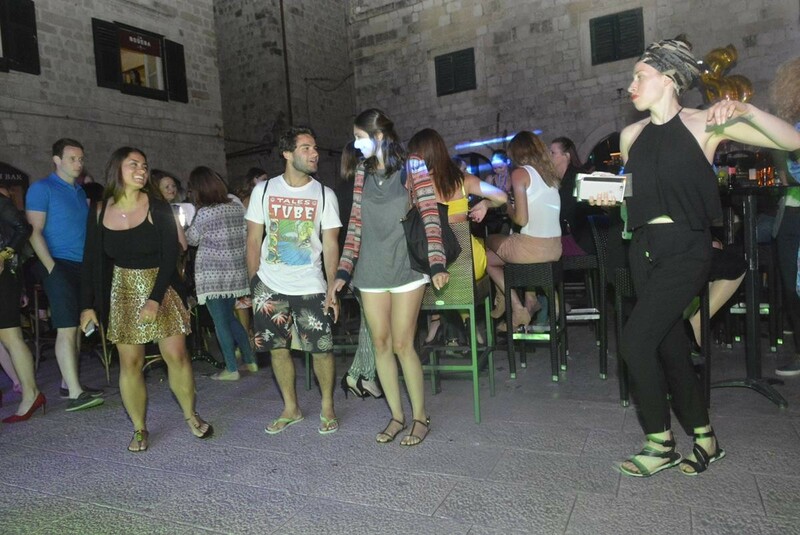 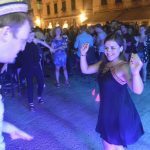 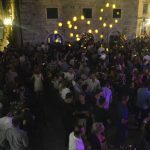 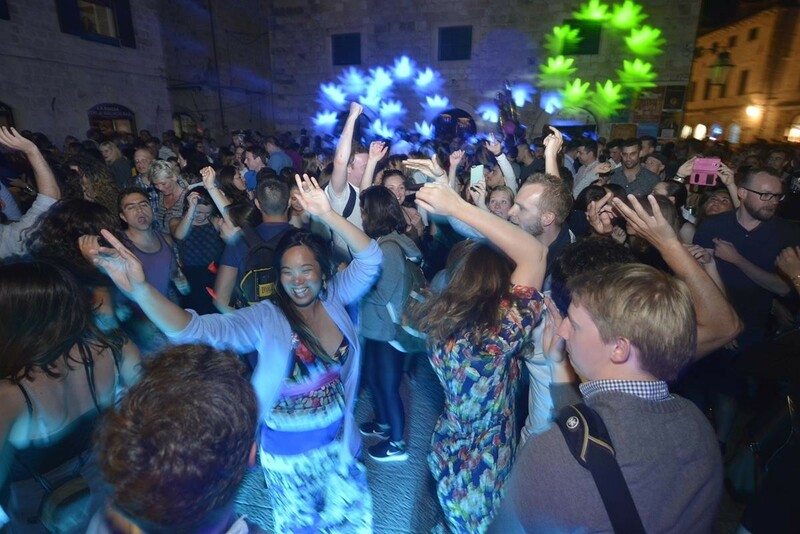 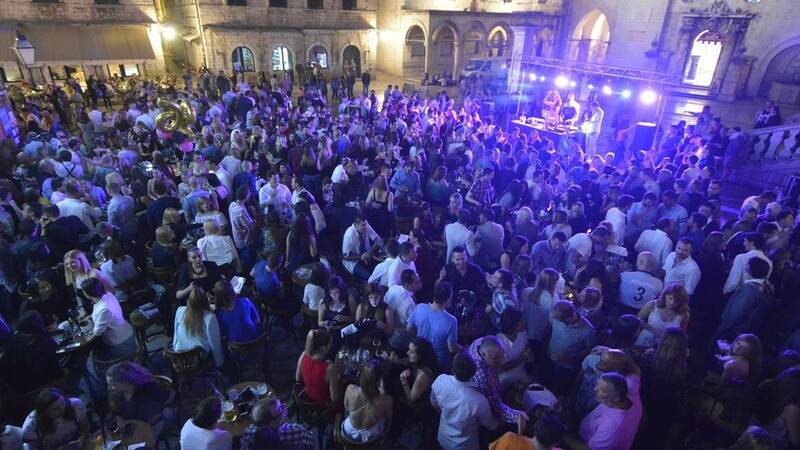 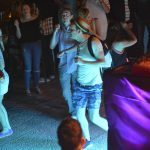 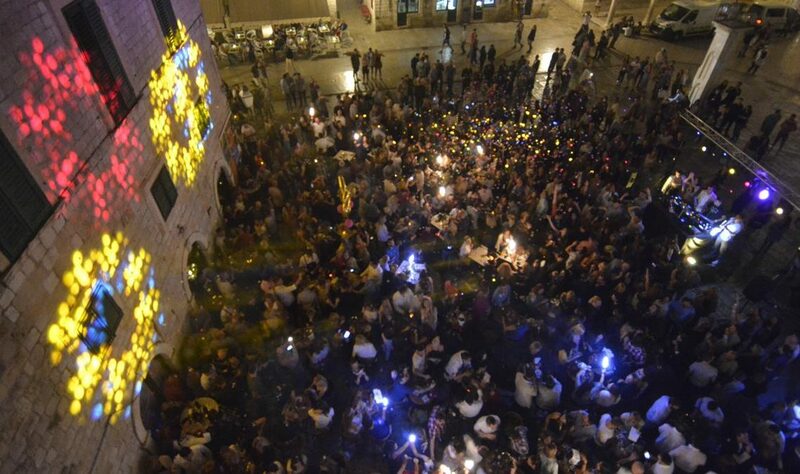 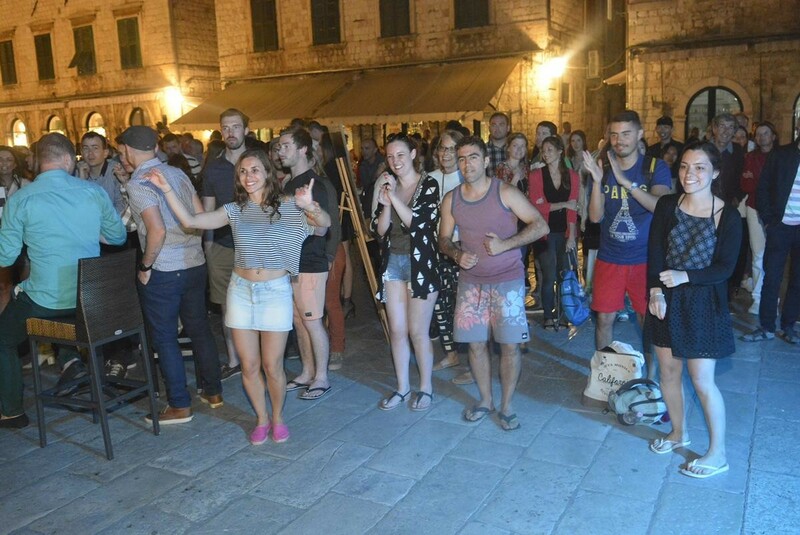 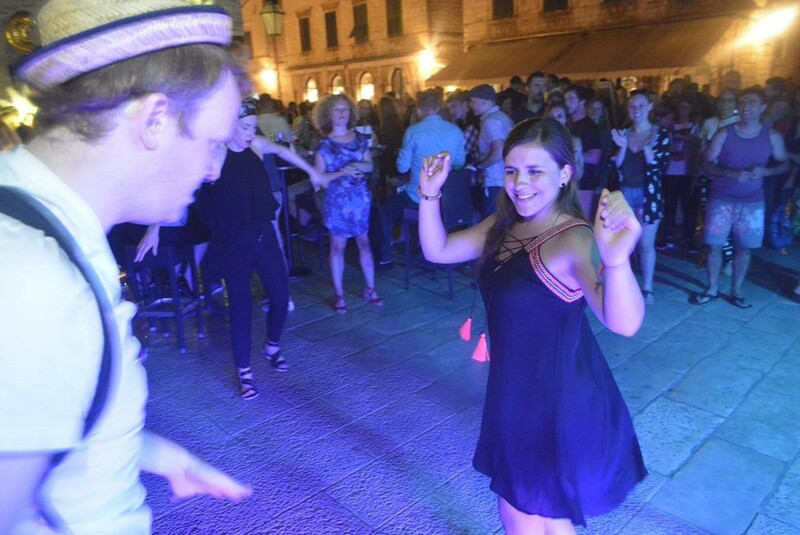 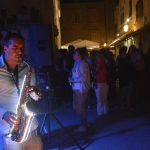 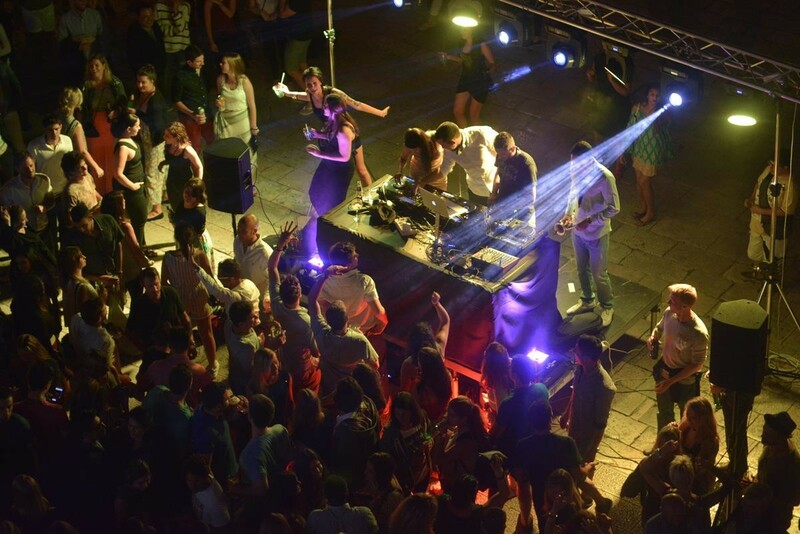 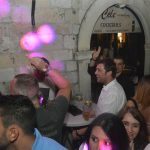 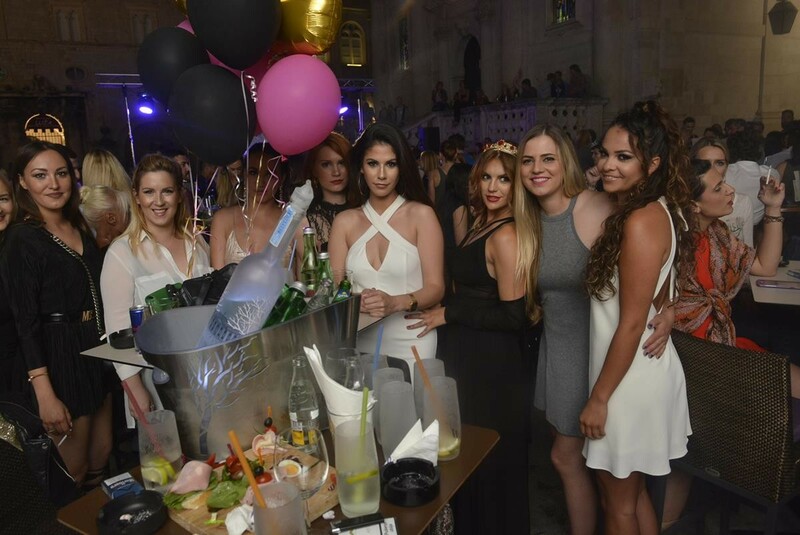 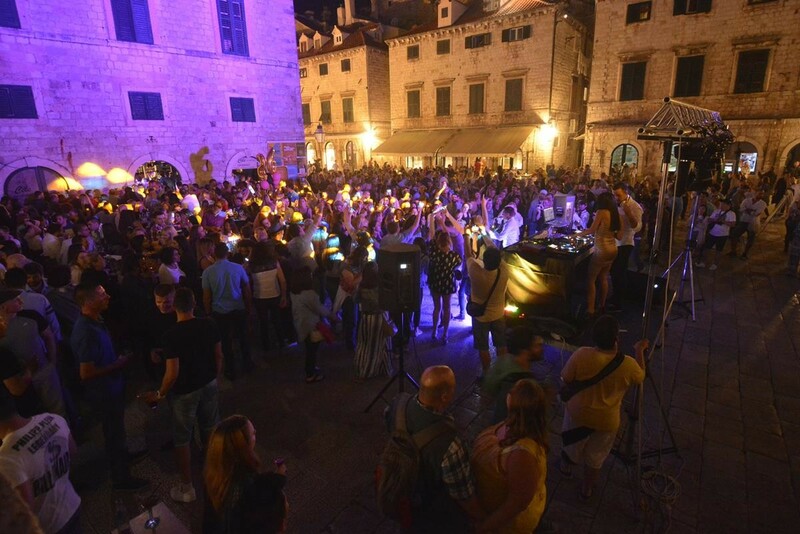 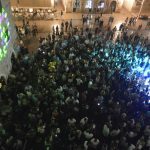 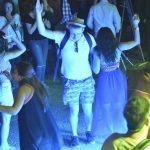 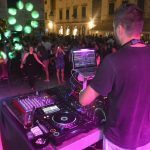 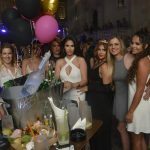 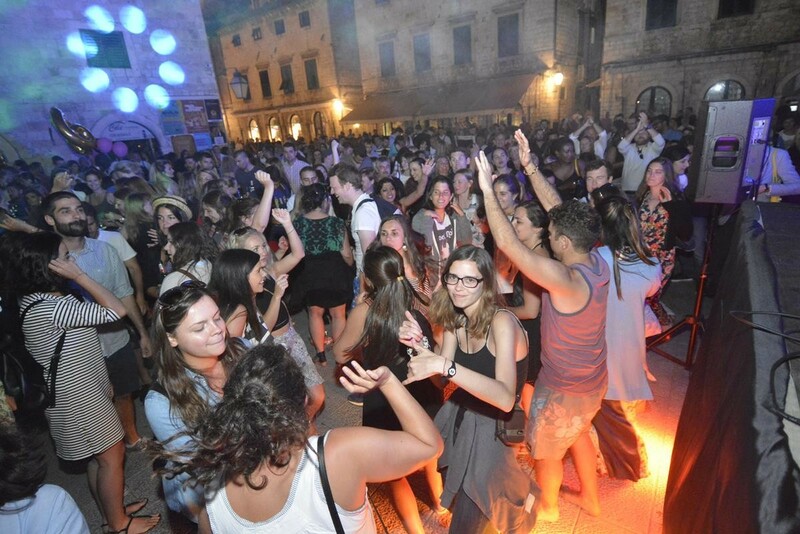 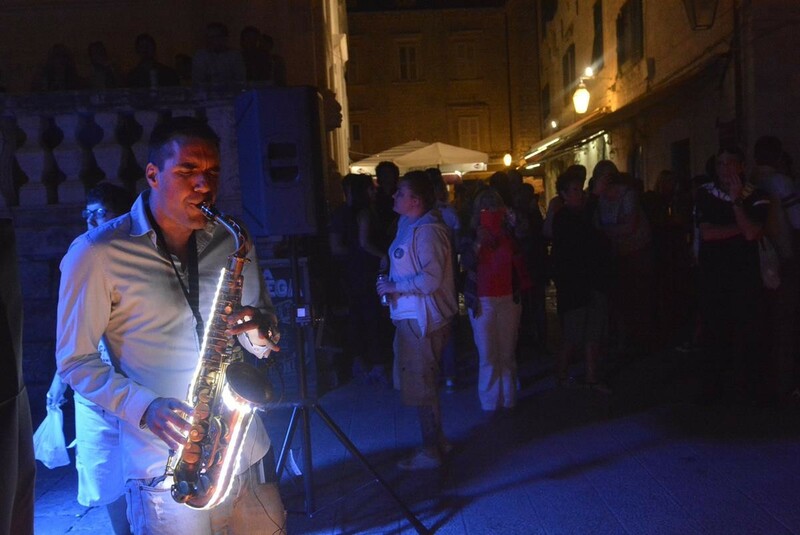 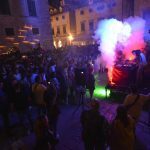 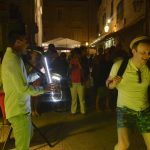 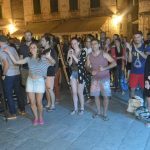 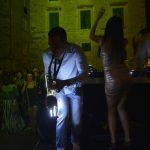 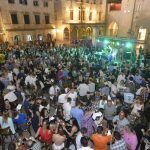 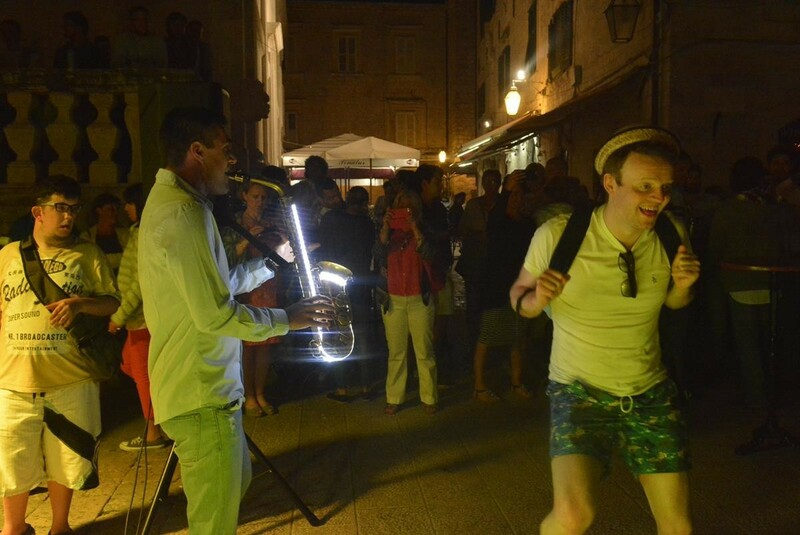 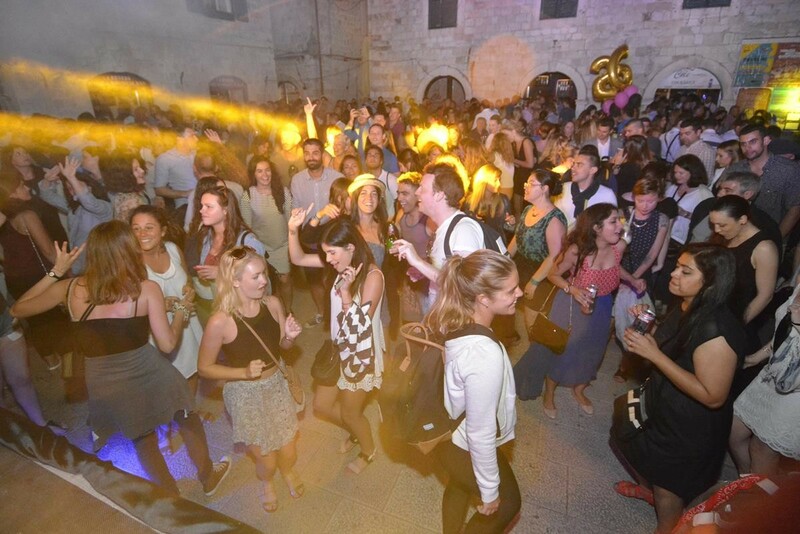 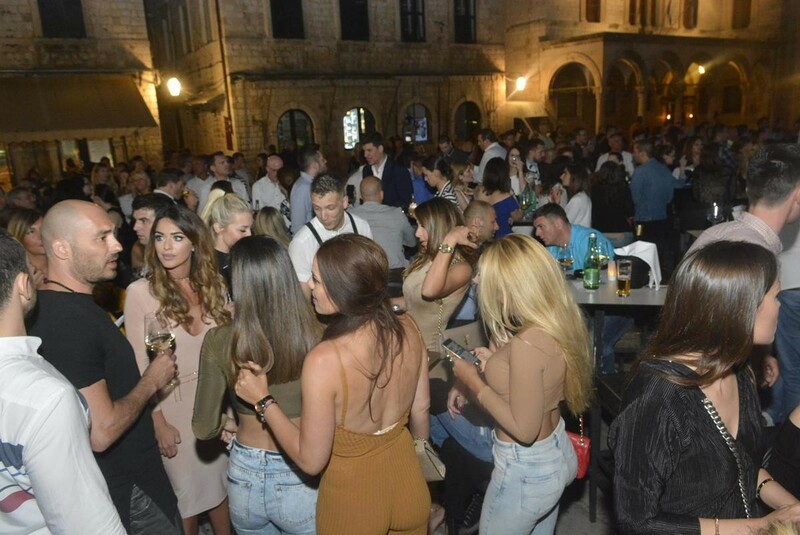 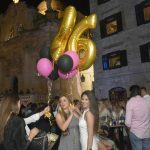 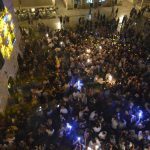 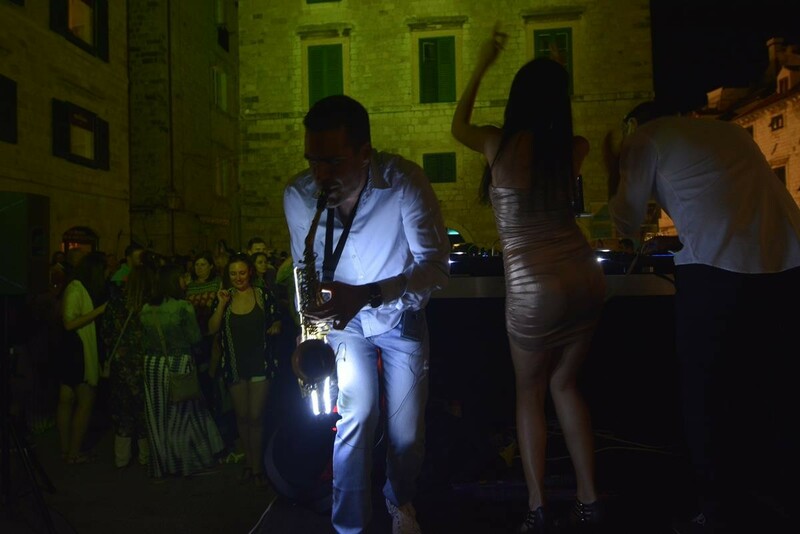 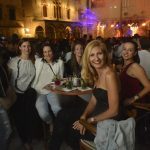 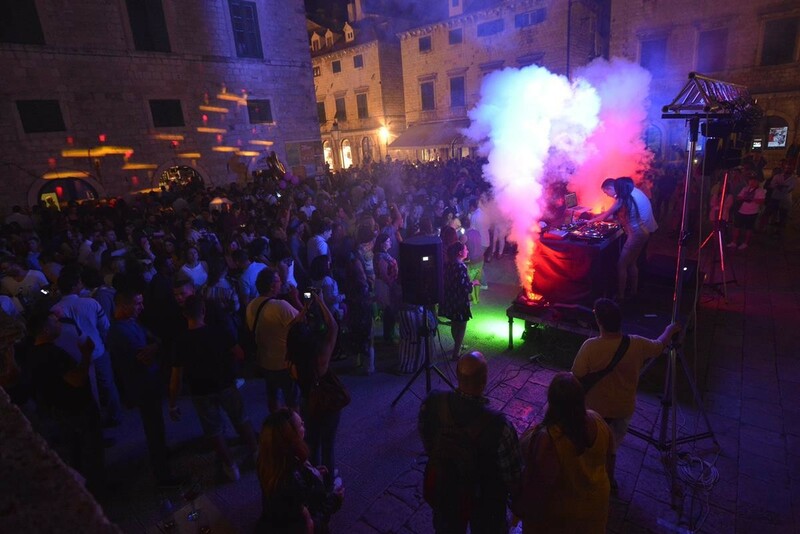 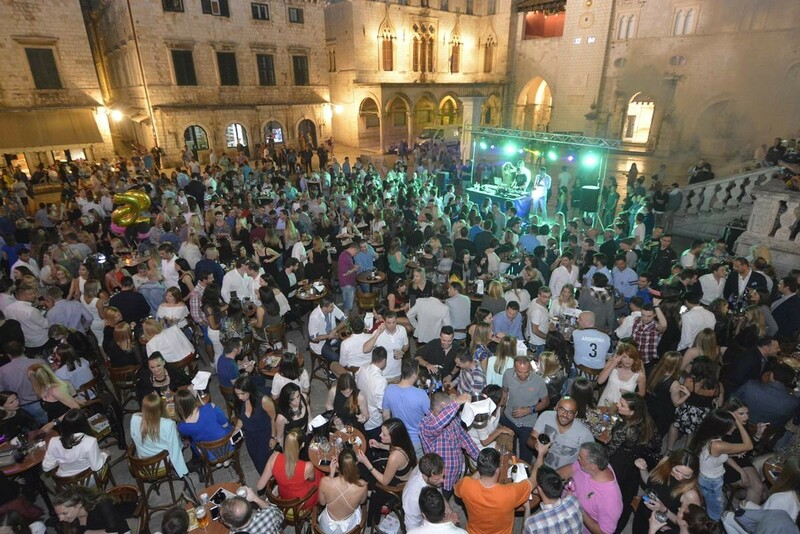 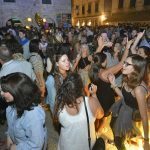 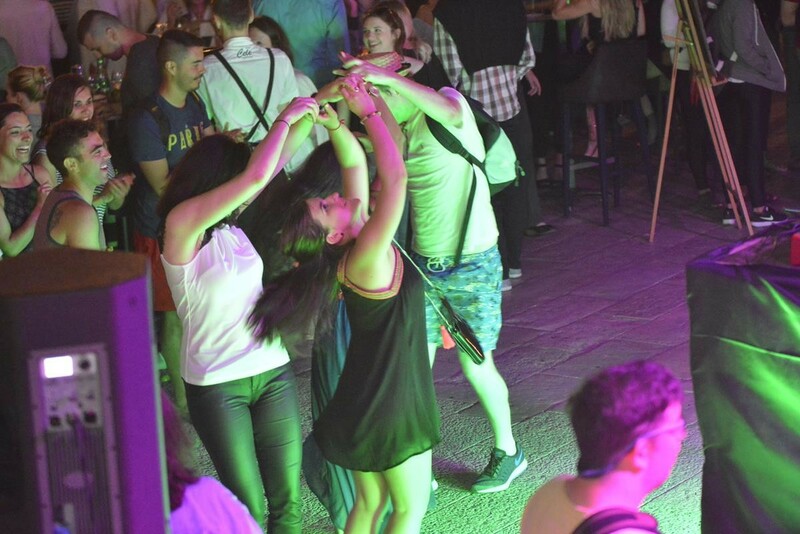 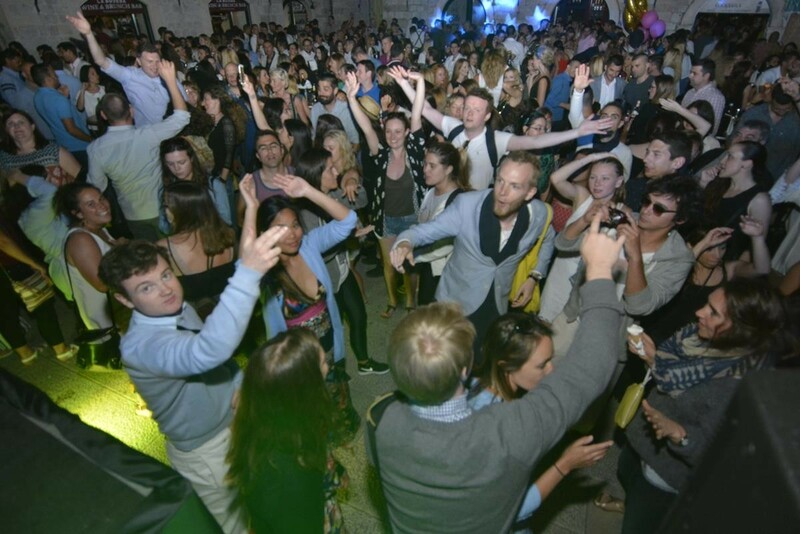 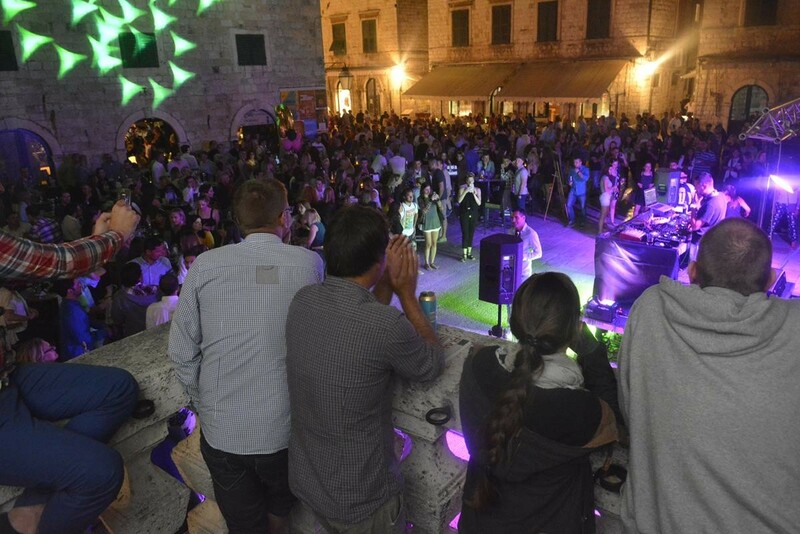 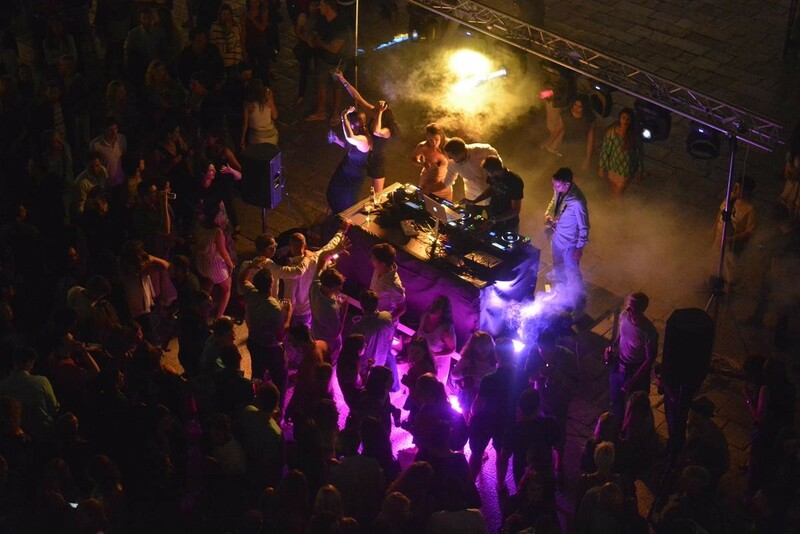 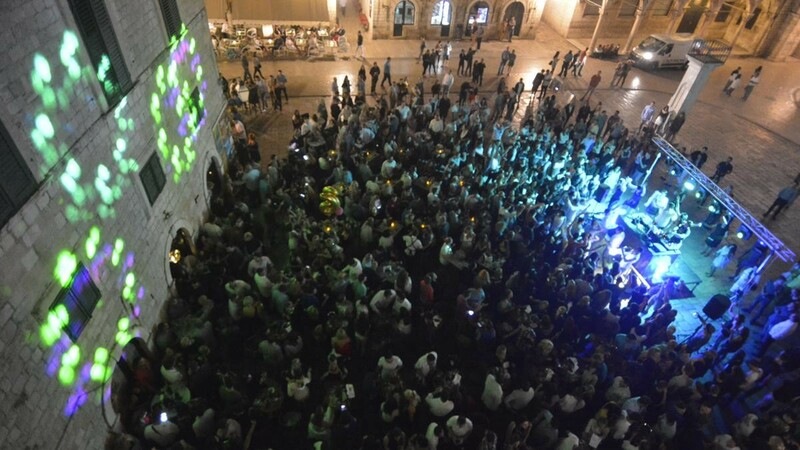 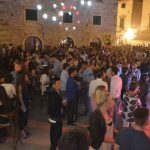 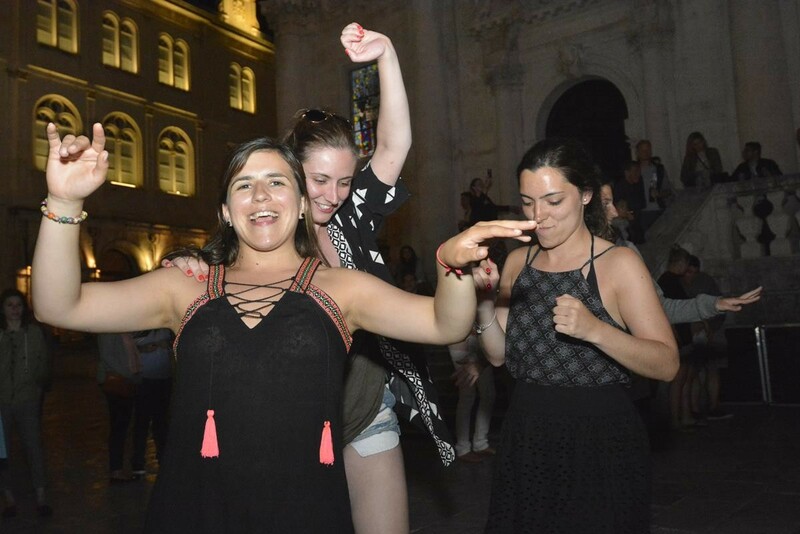 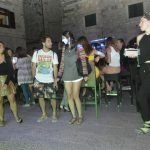 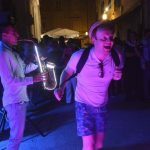 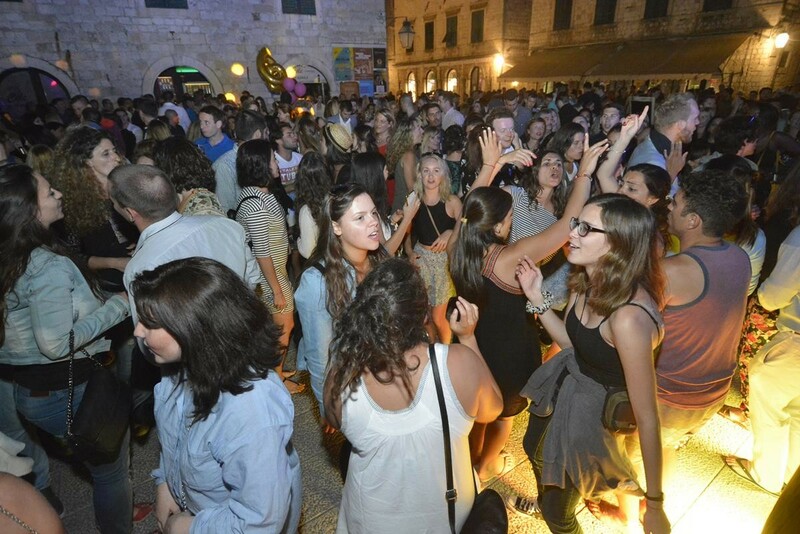 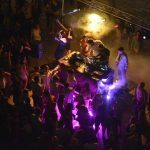 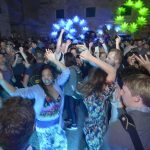 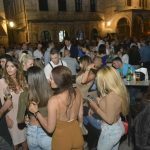 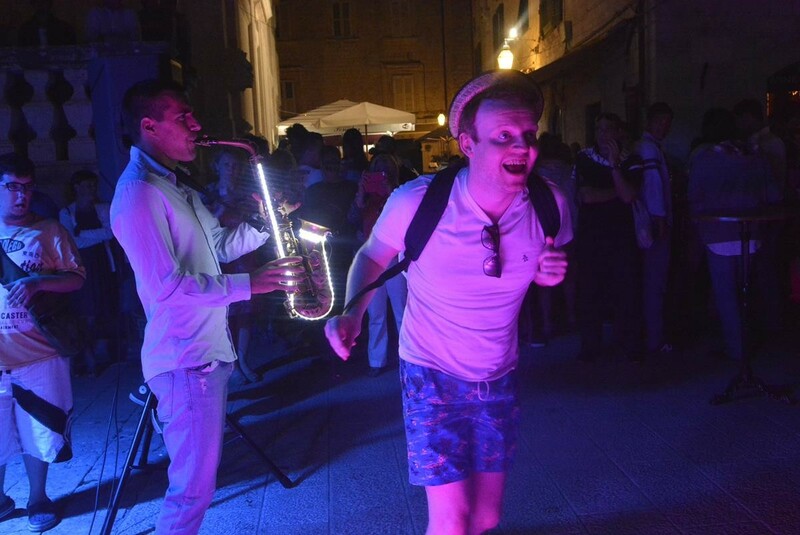 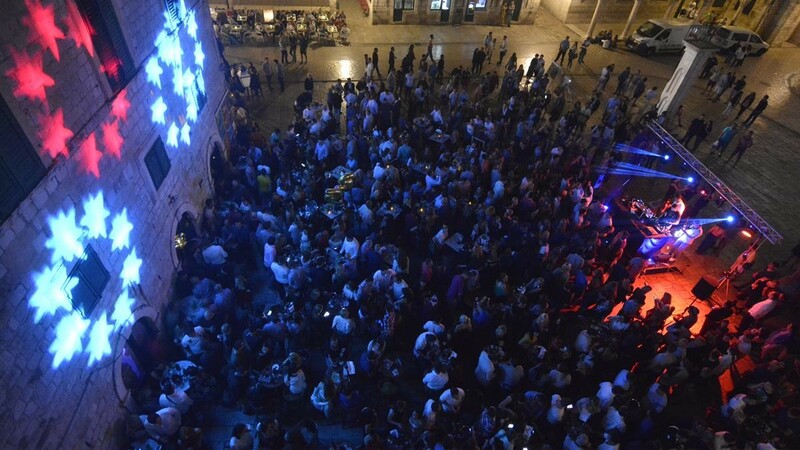 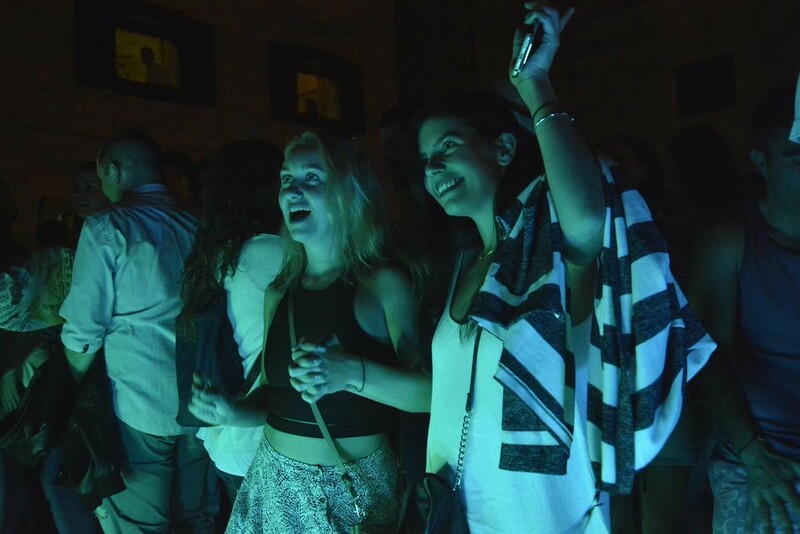 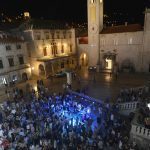 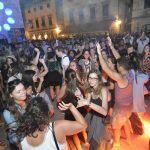 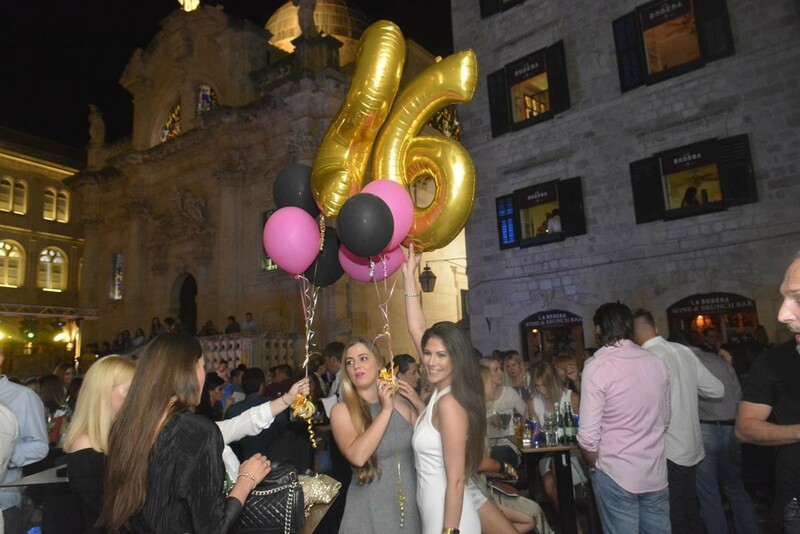 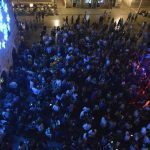 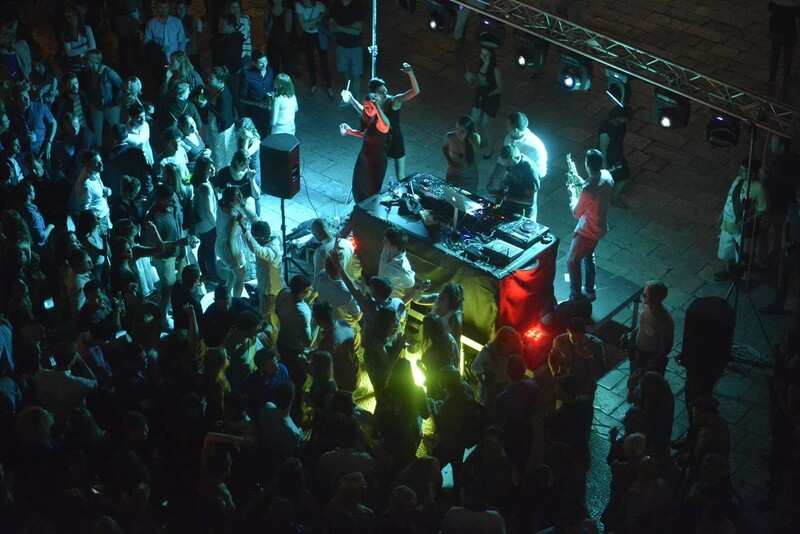 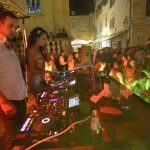 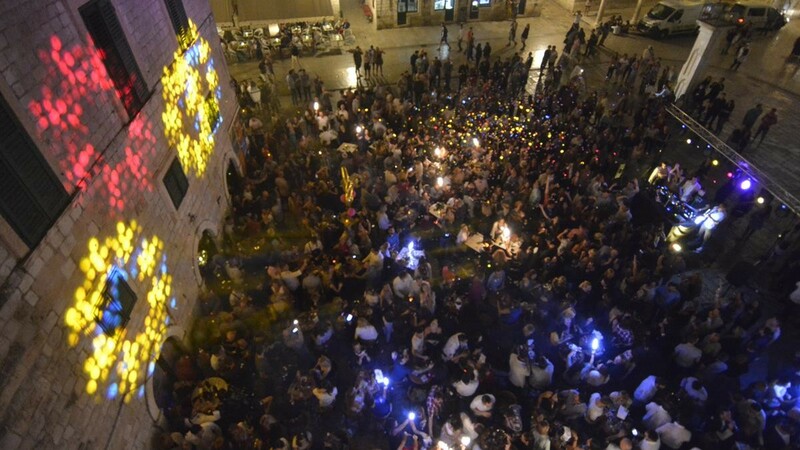 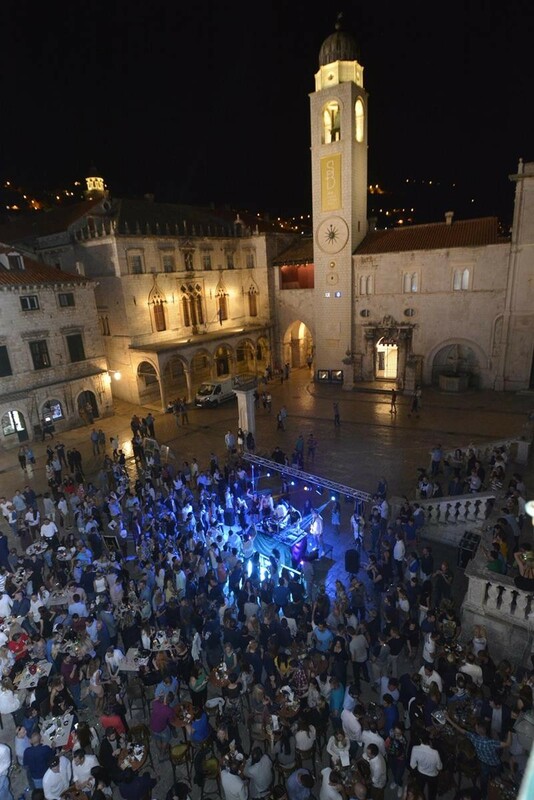 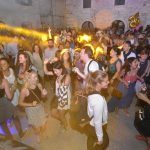 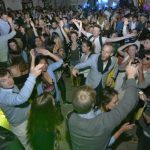 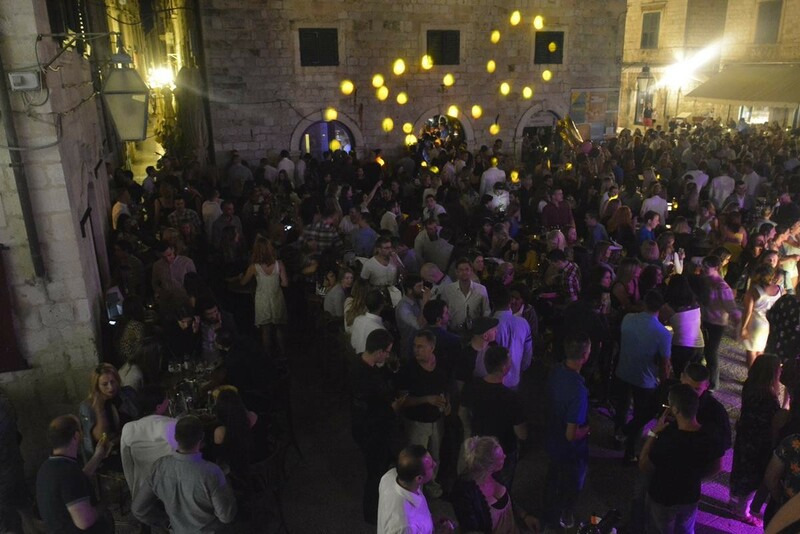 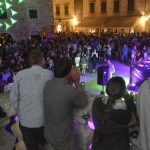 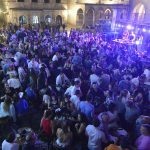 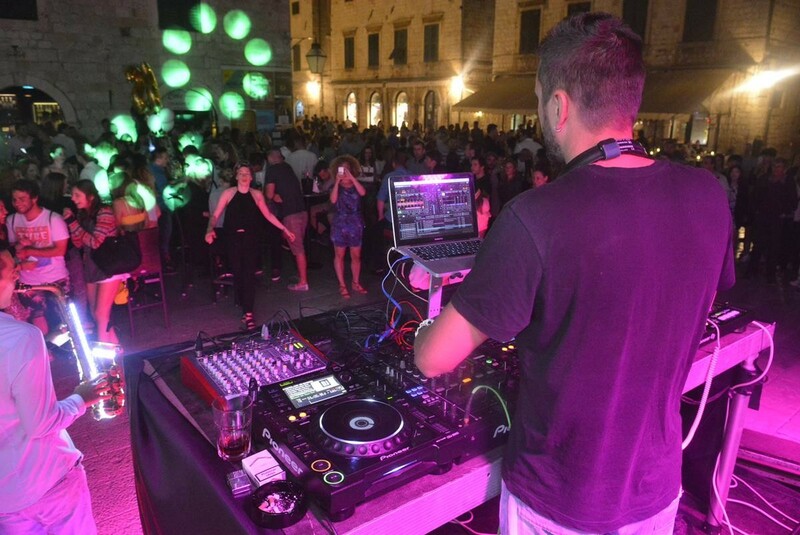 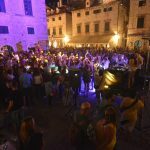 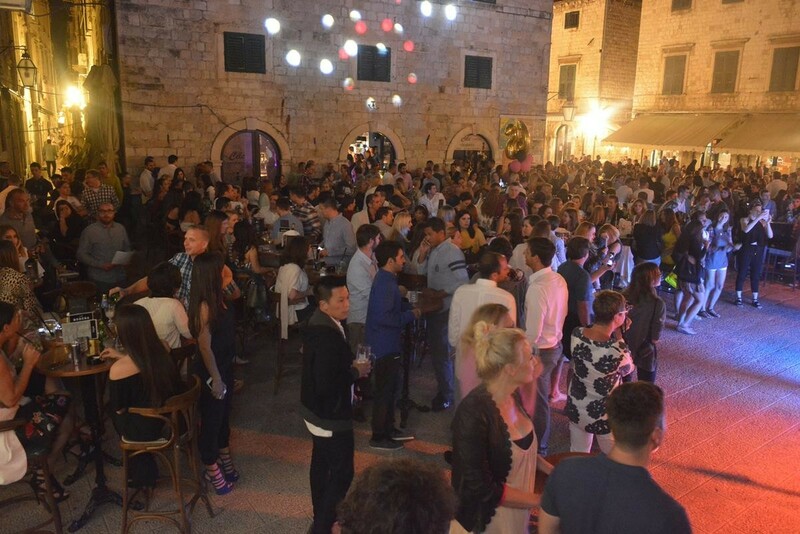 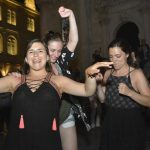 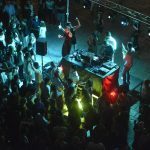 The most beautiful street in the world, Stradun, became the greatest party destination this Friday, announcing crazy summer with lot of fun, hot nights and trendy places to be. 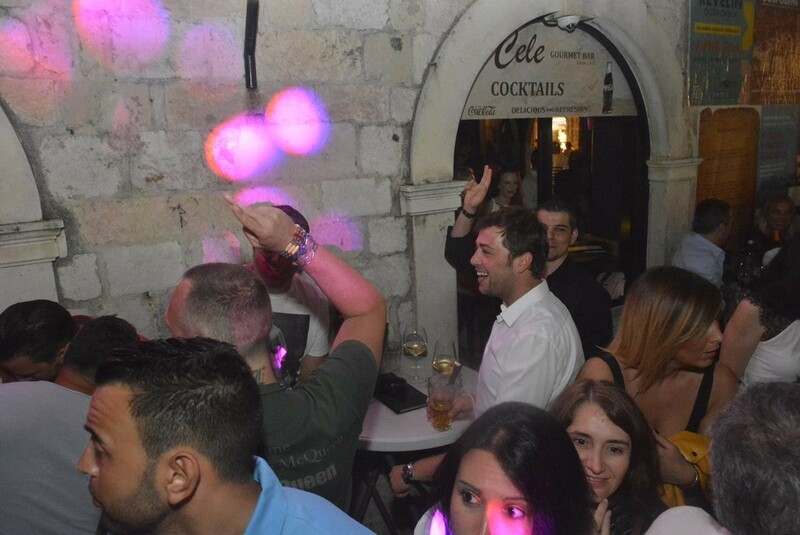 Those places are Cele and La Bodega bars, the ‘it’ posts which guarantee unforgettable moments, attractive people to meet, and affordable prices that go along excellent with the offer, entertainment, and unique ambiance of the Old Town. 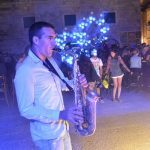 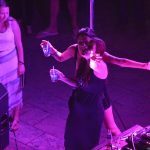 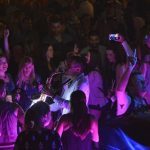 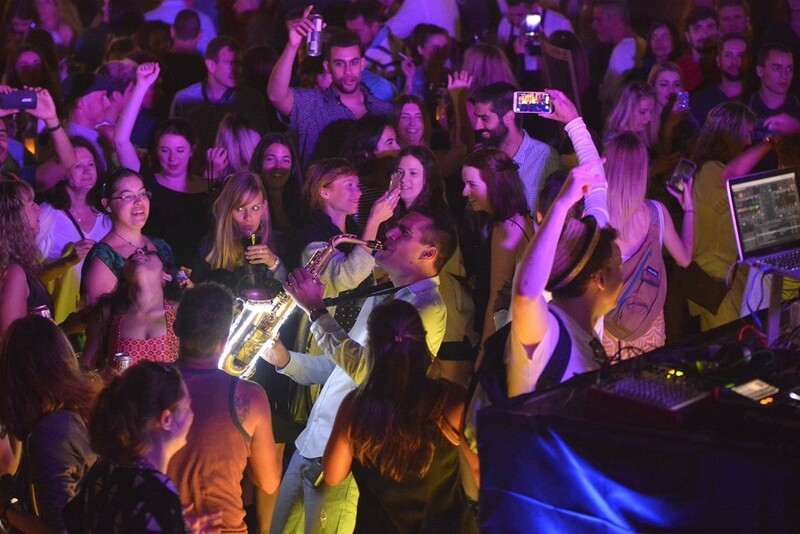 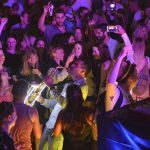 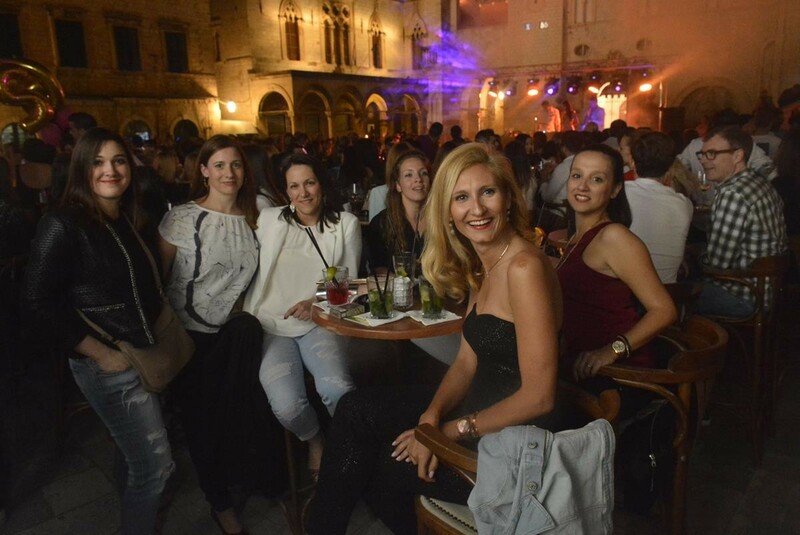 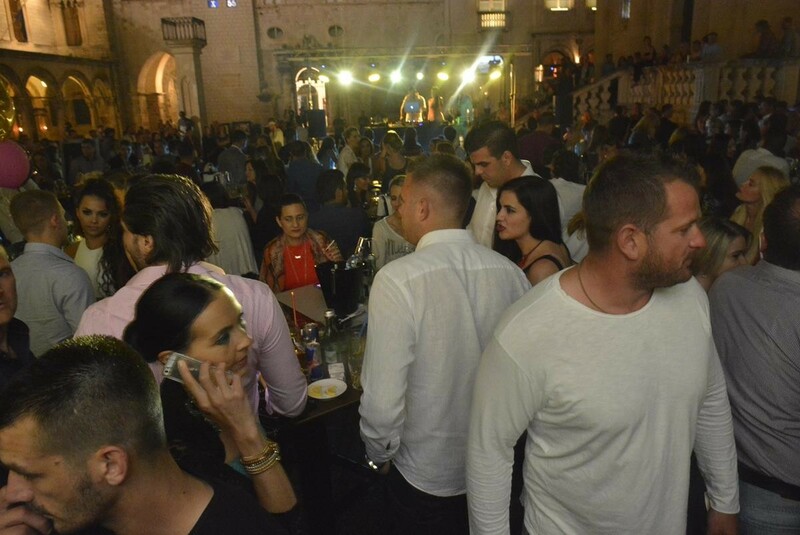 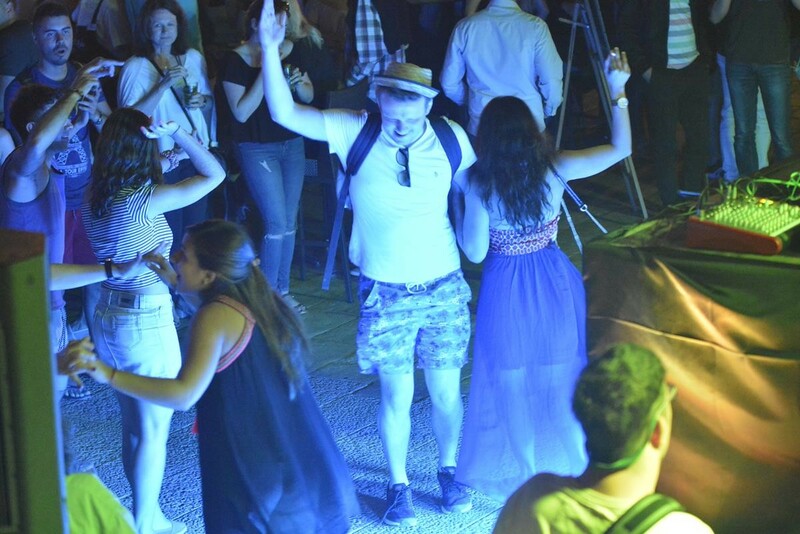 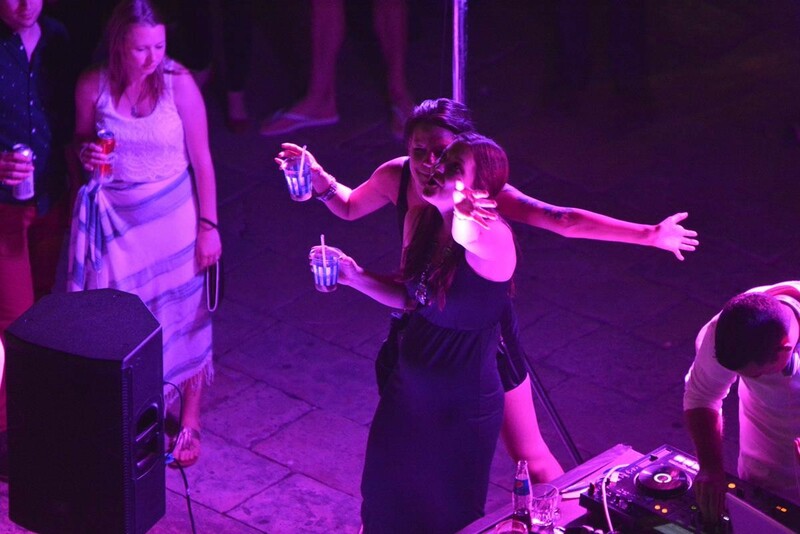 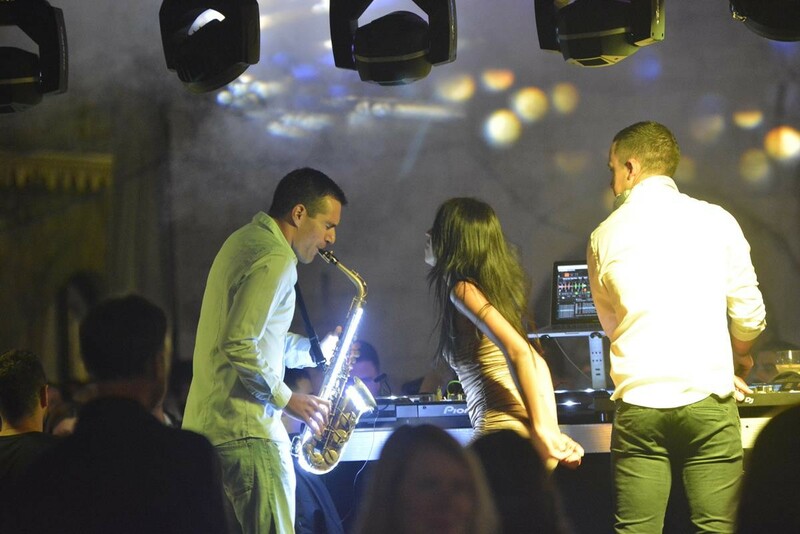 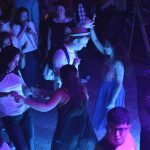 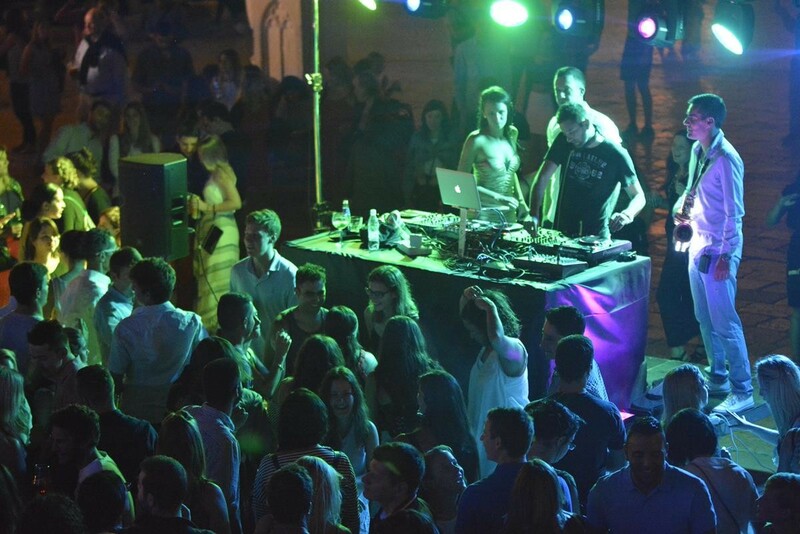 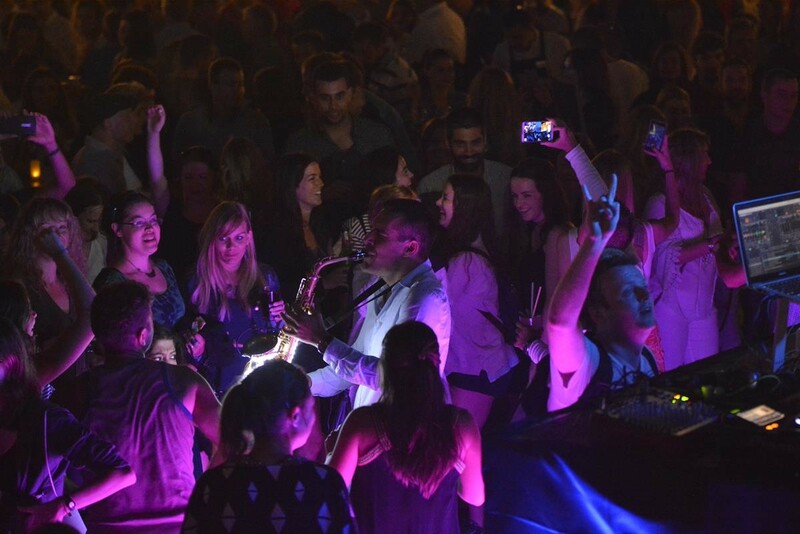 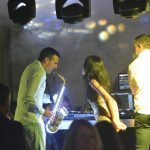 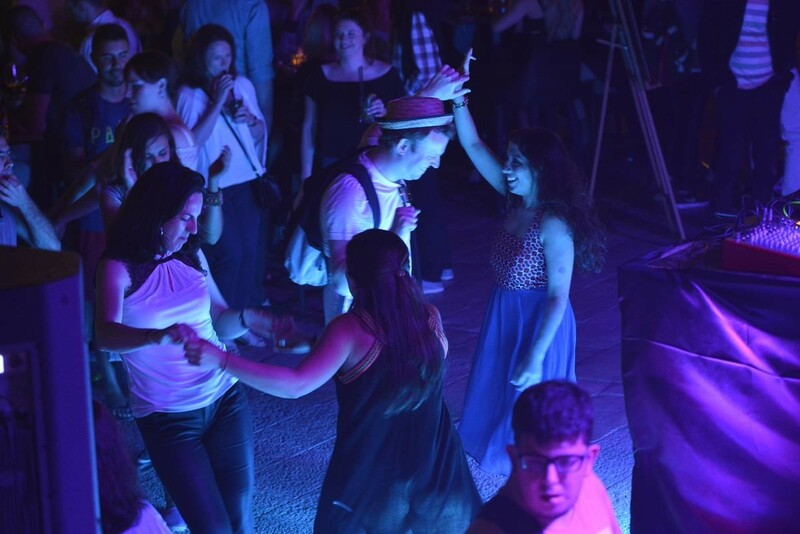 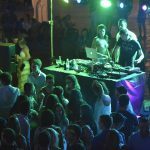 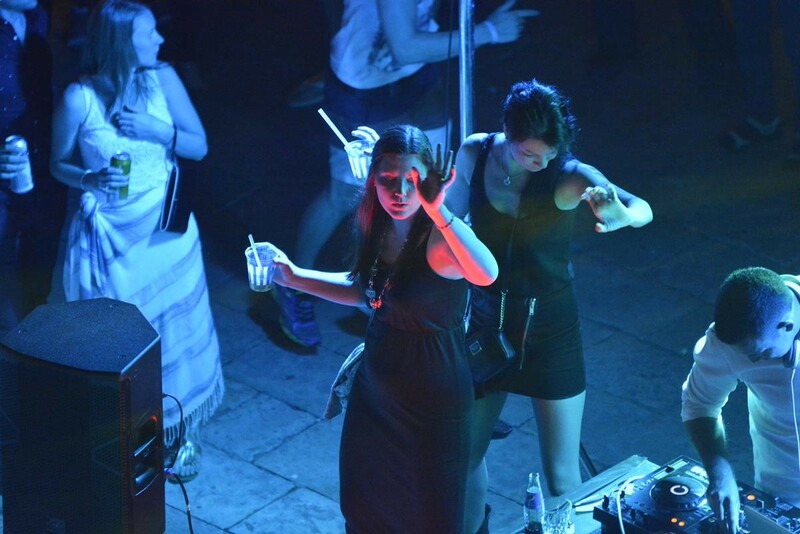 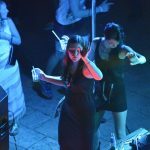 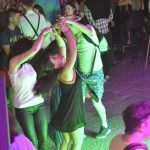 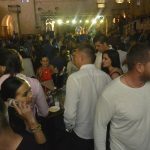 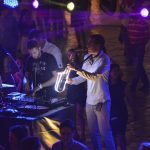 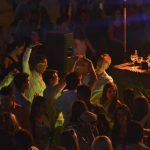 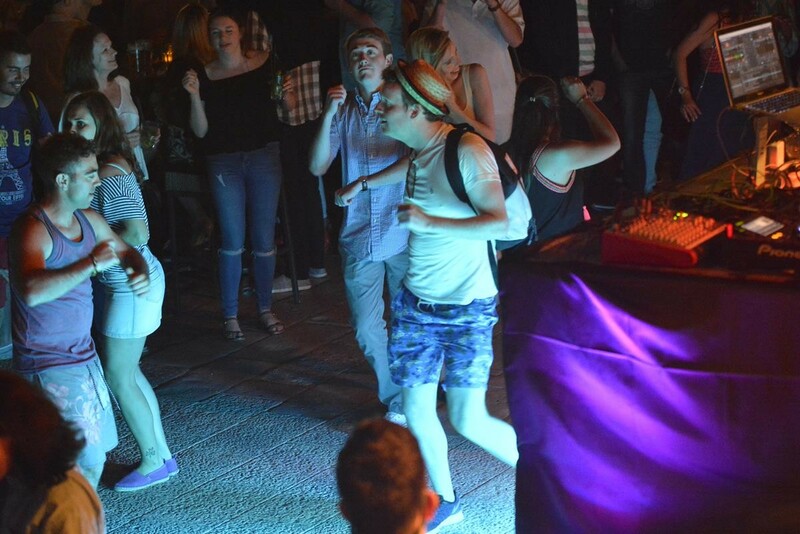 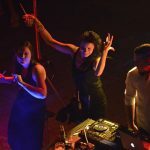 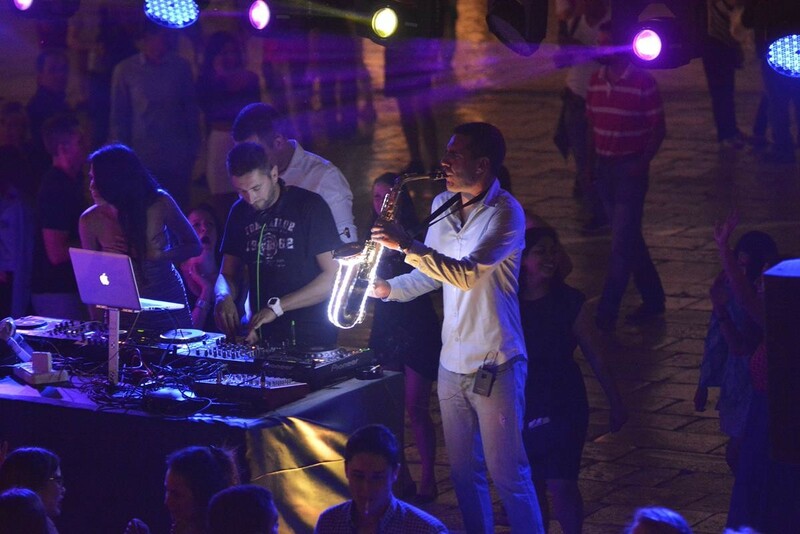 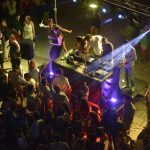 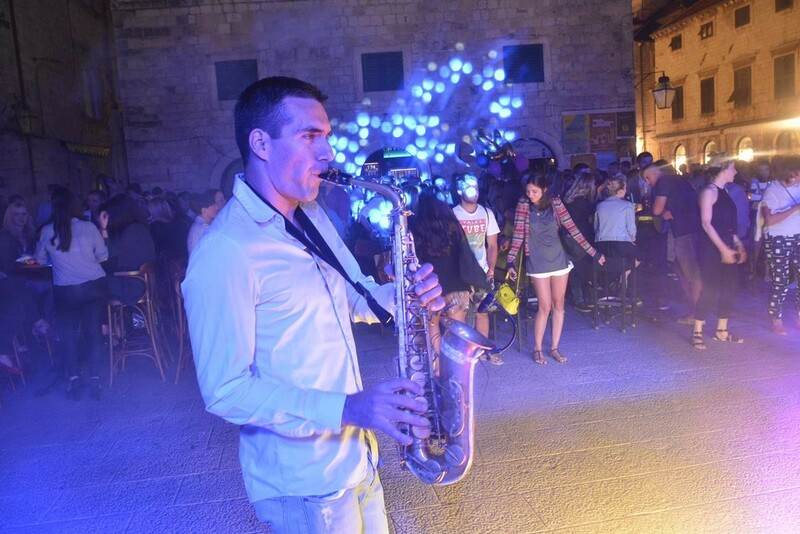 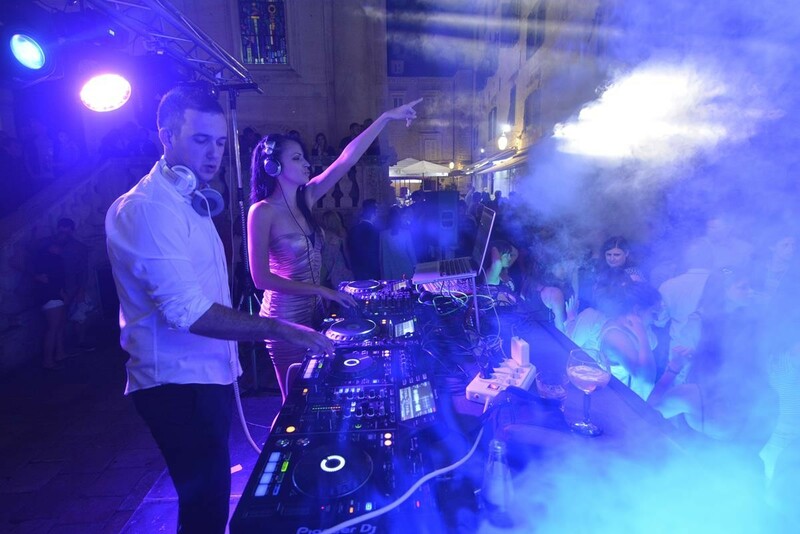 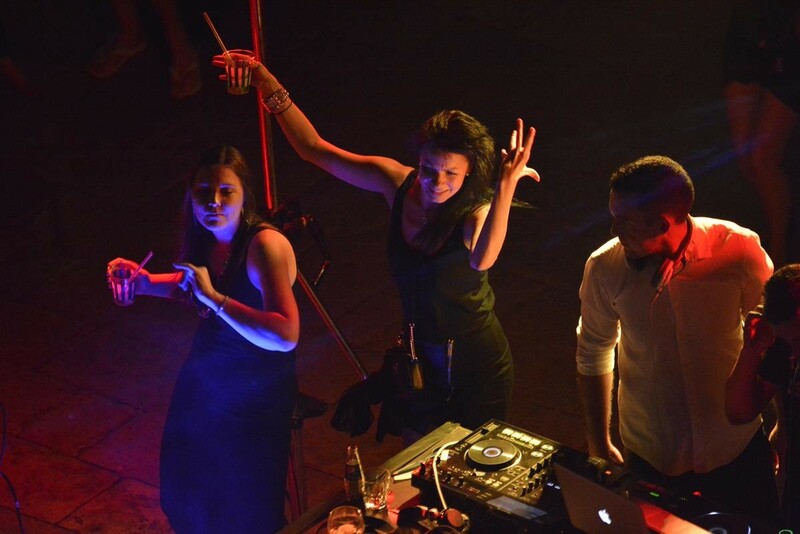 Last night, local DJ’s, Speed, Zokky and Ines, accompanied with the amazing saxophone player Željko Barač, opened the season in your favorite gathering place this summer. 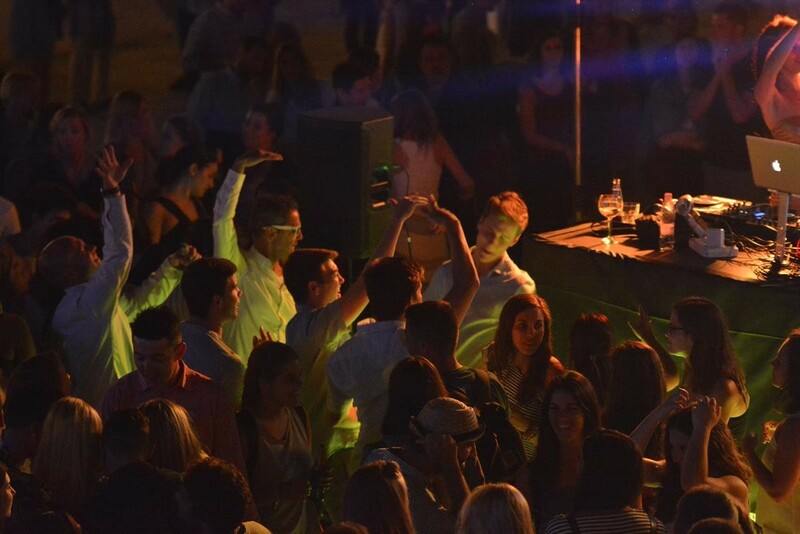 Check the video and photo gallery, and prepare yourself for a long, hot summer nights!